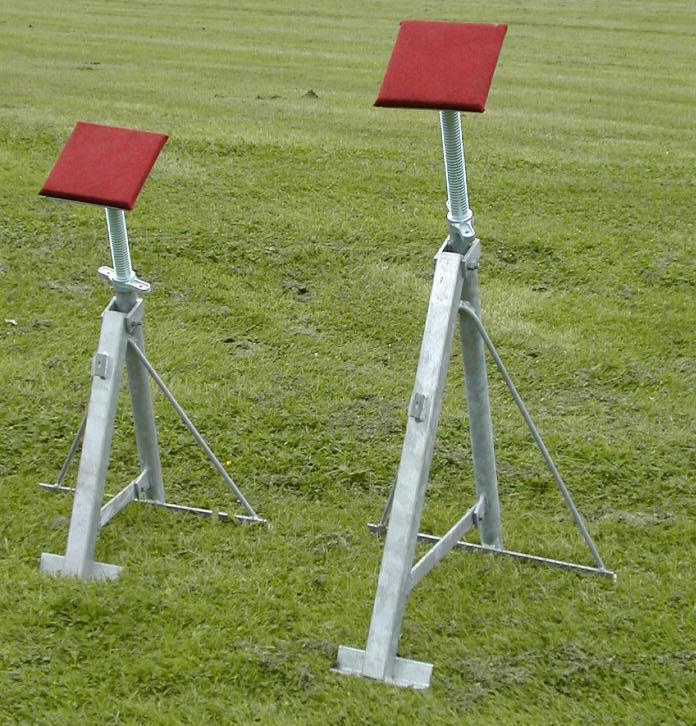 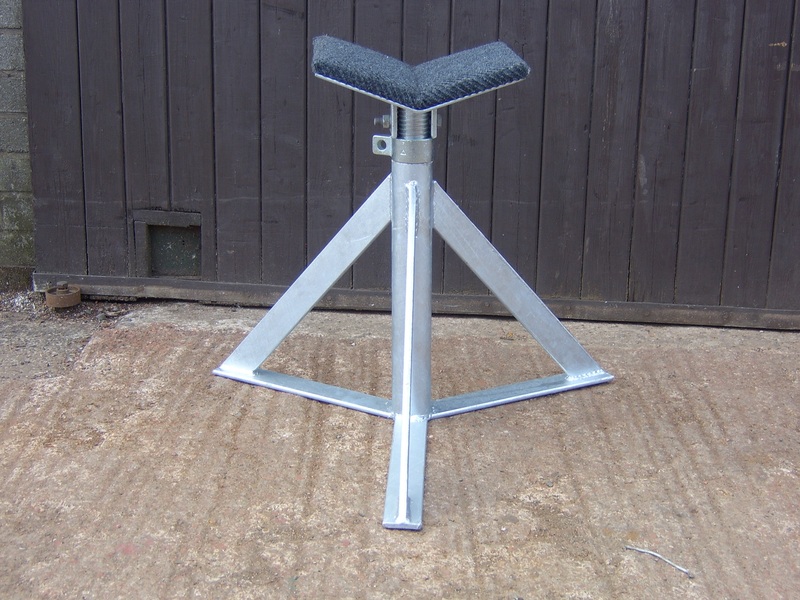 The Tennamast Prop Stand offers a level of adjustability and security not previously seen on power boat supports. 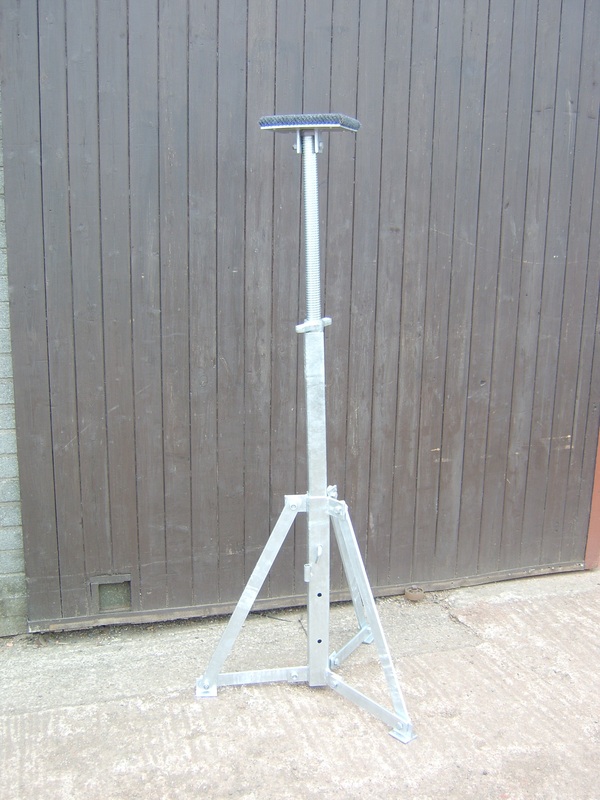 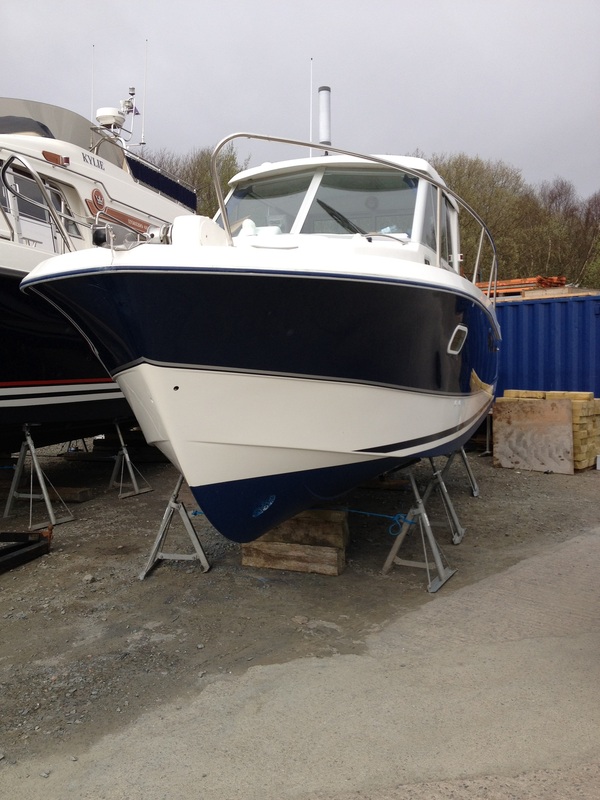 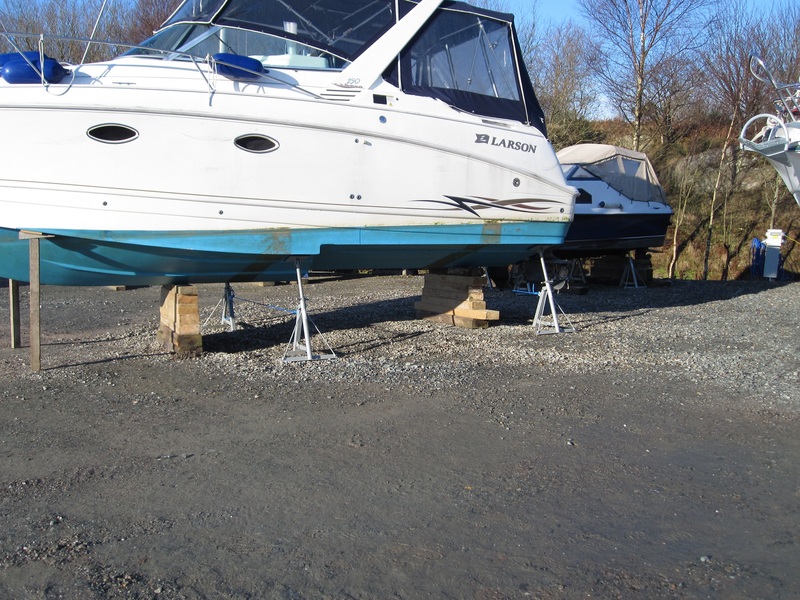 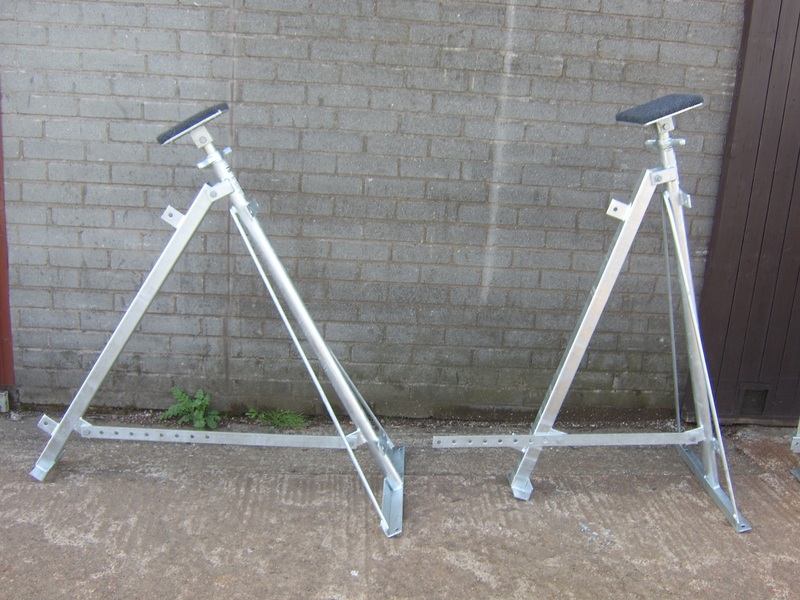 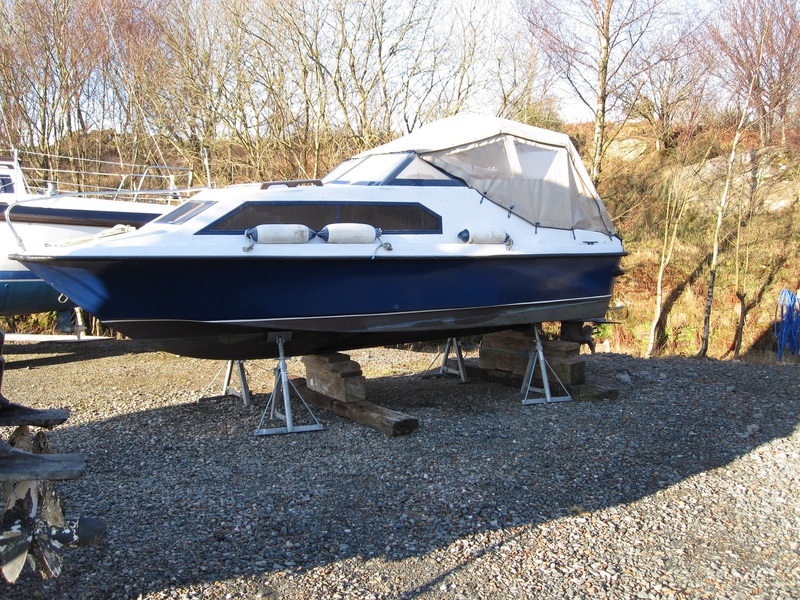 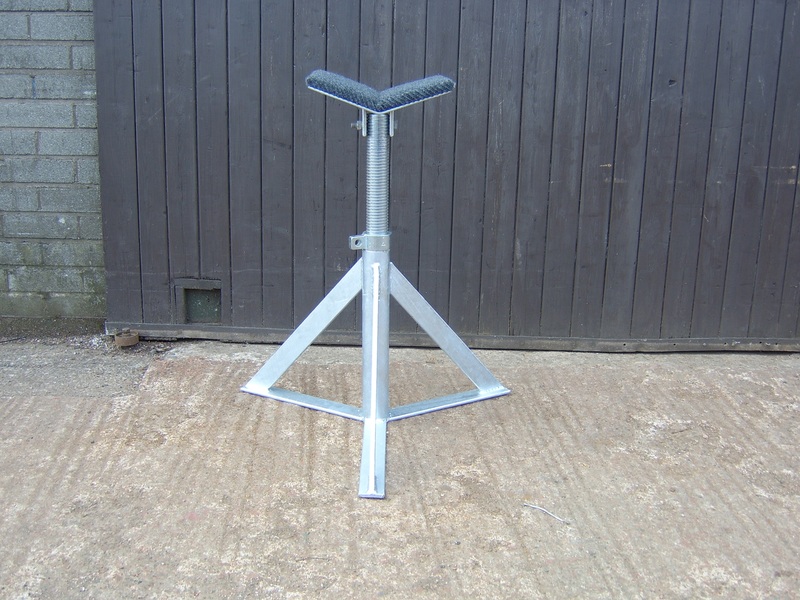 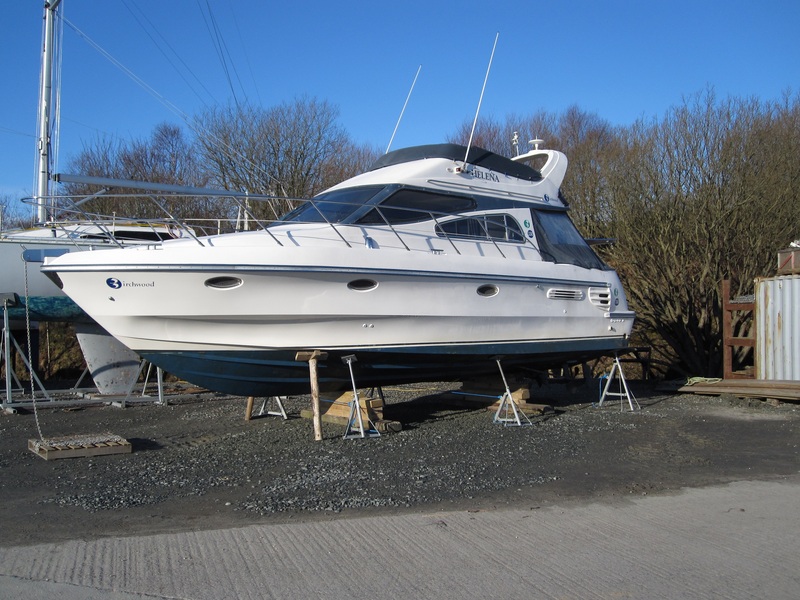 Based on the tried and tested method of triangulation, our Prop Stand offers the best value and most secure method of storing powerboats when ashore for maintenance. 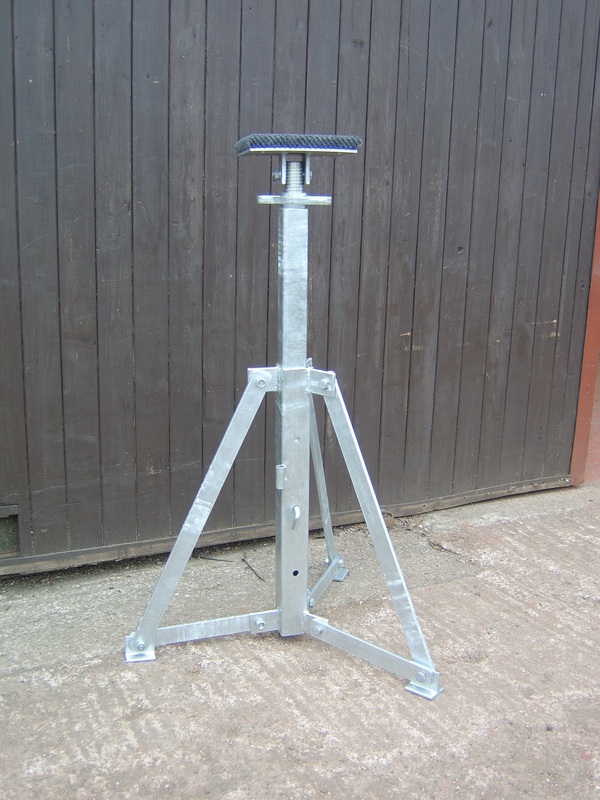 With the ability to be linked together with chain, plus the additional option of ground anchors, our design far surpasses the older ‘oil drum’ approach. 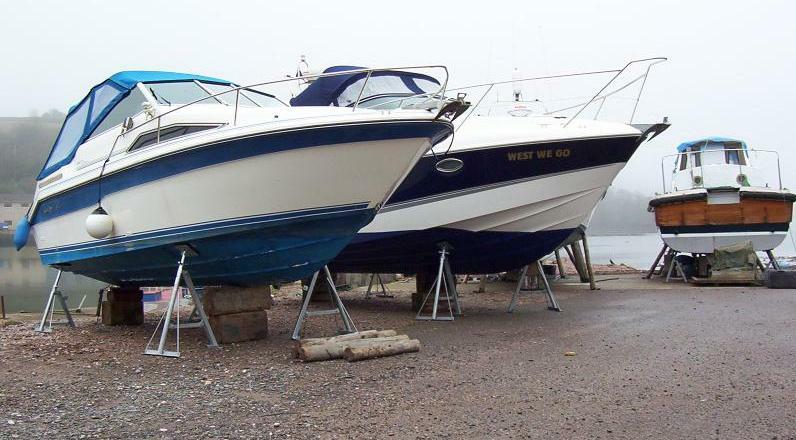 Tennamast Prop Stands are ideal for the time conscious marina operator, with many hundreds now in use across the UK and further afield. 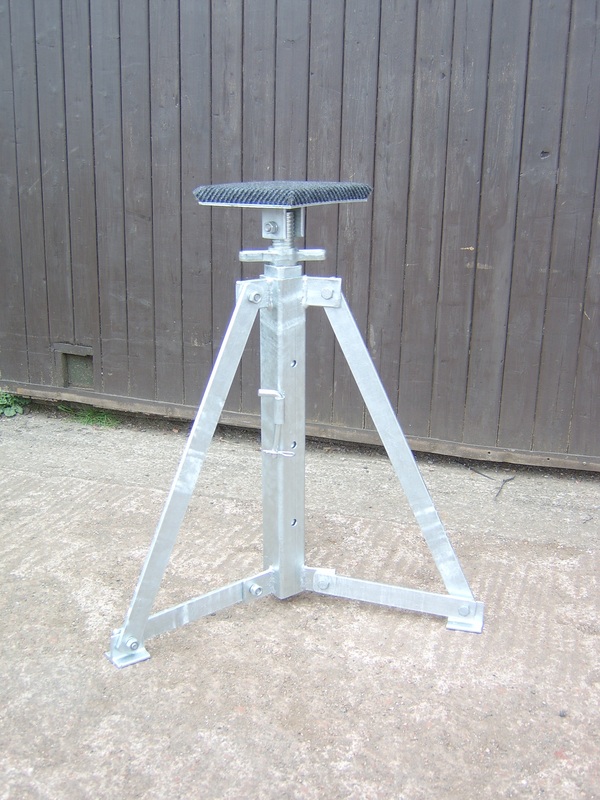 Manufactured using the MIG welding process and galvanising to ISO 1461, offering a long, trouble-free life.